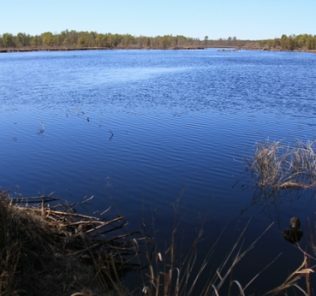 Six Pine Barrens Ghost Towns to explore! Top 20 Trails in South Jersey! 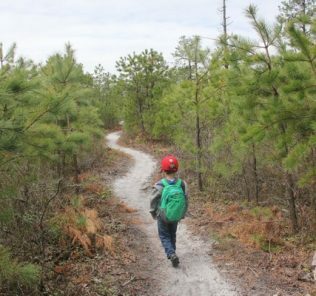 The Ten Most Popular South Jersey hikes!!! Coming from Batsto, turn left onto Route 542. Drive for about two miles, turn left just after Crowley’s Landing. If you see Bellhaven Paddlesports, you missed it! Short dirt road, very accessible. Pet friendly? : Yes, rules and regulations here. Water: None on site. You can get water in the bathrooms at Crowley’s Landing across Route 542 when the building is open, otherwise you need to filter water from the river or bring it with you. Bathrooms – one primitive, single seat outhouse pit toilet. No water, no flush, no lights (bring flashlight with you at night! ), BYO toilet paper just in case. Food protection – no bear boxes (low bear risk, but have been spotted in the area, most famously on the school playground in nearby Atco). Store food in car, especially if you don’t want to make friends with skunks or raccoon. When backpacking, take appropriate precautions. Regular campsites – Five sites, with maximum of two tents and/or six people. Each site has a picnic table and a small fire ring. Closely packed in. Open year round! I’ve camped here Spring, Summer, and Fall without issue. As with all sites in the New Jersey State Parks – no alcohol is allowed. They do and will write tickets. 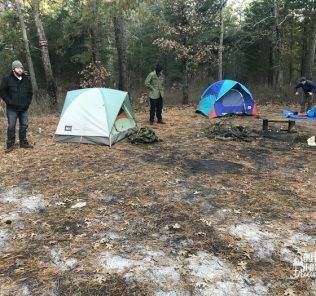 This site is a good stopping point along the Batona Trail, as it’s roughly 15 miles from the start at Bass River State Forest. However, it’s a mile from the trail to the campsite, which feels like 1000 miles at the end of a long day of backpacking. More info on the Batona Trail. Permit pick up is from the Batsto Visitors Center. It closes really early (4 PM) when it is open, so be aware. The park police are pretty good about if you don’t get there to get your permit in time, as most people work, but its a good idea to at least have a print out or screen shot of your online reservation (which is NOT the same as your permit). Entry to Batsto is $5 (weekdays) or $10 (weekends), but if you are just getting your permit, just let them know on the way in and they’ll let you go. Positives – this campsite is usually empty, I’ve never had to share it with anyone other than with the folks I came with. Great stopping point while backpacking the Batona Trail. Negatives – this campsite is very close to the road, so you’ll hear cars all night. When a truck comes through at 3 AM, it’ll sound like you’re going to be run over. Historic Batsto is nearby and was home to an ironworks and glassworks. Much of the village is still around. They also have a nature center, a visitors center, a park movie, a nice museum, and sometimes has blacksmith demonstrations and such. It’s amazing and we really need to do a separate write up on it at some point. 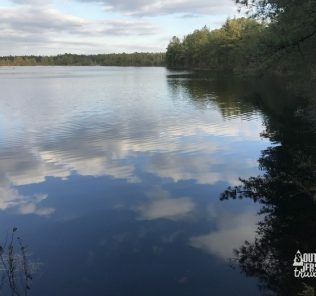 There are some great hiking trails there, including the three Batsto Lake Trails – Red, White, and Blue, the Toms Pond Trail, and the beginning (or end) of the nine mile one way Mullica River Trail (good for hiking or backpacking). The 53 mile Batona Trail that passes through Buttonwood also passes through Batsto. 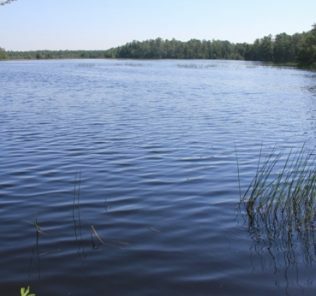 For canoeing, this is very close to Mullica River. Experiences at the campground? Helpful hints for folks? 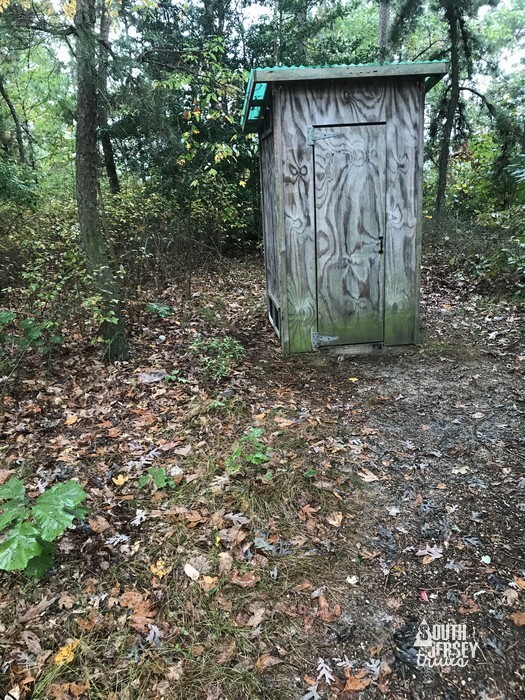 Please leave them in the comments for folks to see, or e-mail them to southjerseytrails@gmail.com and we’ll tack them onto the bottom here! 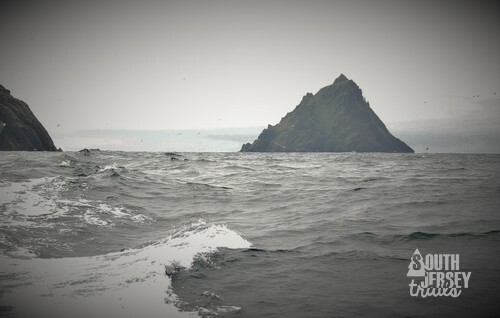 Also, I’ve camped here many times with the same experiences. Come join the conversation, share pictures, and share your South Jersey adventuring by joining our Facebook Group! Batona Trail Campgrounds – UPDATED!